Quite simply, they are giant online bulletin boards. Many brokers and shippers search these boards for trucks, both full and ltl, to cover their loads on the spot market. On the other end, independent truckers and small trucking companies go to the sites and enter their open trucks, (many are Free!) along with their contact information. The searching brokers will call you if they want your truck. From there, you conduct business as usual. Filling just a few more trucks can make a huge difference in your bottom line, so access to more loads gives you more opportunity to keep your trucks from running empty. There are dozens of different sites, many with specialties. 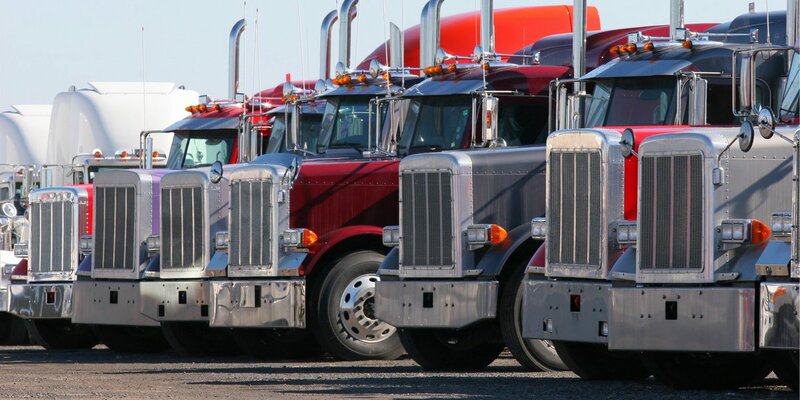 Most sites are general use, covering the standard vans, flats and reefers, as well as more specialized equipment types. Whatever your needs or specialty, internet truck boards (also called internet posting sites, or online freight matching services) can help keep your trucks loaded, and many of them are free. Translation: A Van available for a full load in San Francisco, CA and headed to NC with an available date of April 12th, 2019; call Trucking Co at 800-555-1234. Truck has Tarps if needed. 3) How do I get started? Most sites require an account for you to post your trucks, even if the account is free. Some boards will accept any trucks, while some others may require you submit an application before posting. Frequently you can register online and start posting immediately. Pick one site first and try it out, but remember every site is different. All of the posting sites on our homepage offer free truck posting accounts. Don’t be scared off by searching fees, subscriptions and additional features’ charges. Most sites make money by charging members to search, or by providing automatic load matching and other services. Sign up and look for the “Free Posting-Only Account” option. Every site is different, and some may require a bit more searching about than others. Read the truck posting secrets page for some expert tips and tricks.